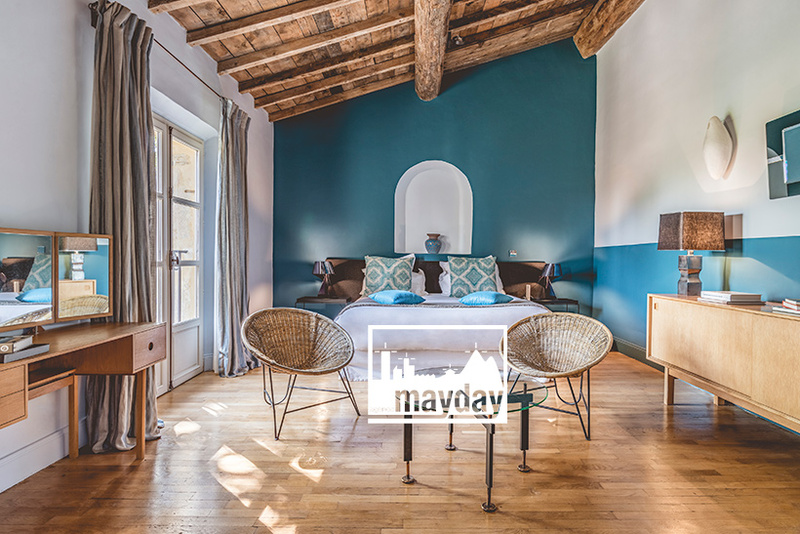 The “Méditerranée” apartment, Provence (clav4001b) | Agence Mayday, scouting agency | Best location for your project concerning : feature films, TV, commercials, promos, photo shoot & events. 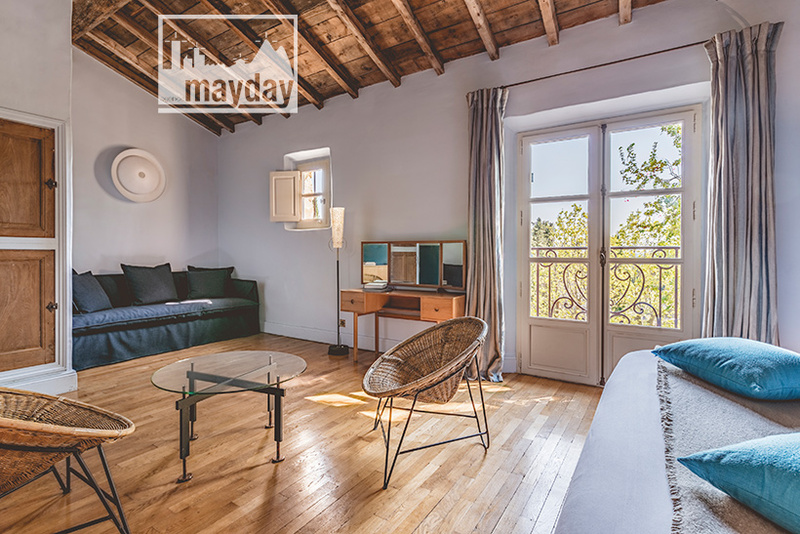 Spacious apartment situated under the roof of a provencal bastide mansion. 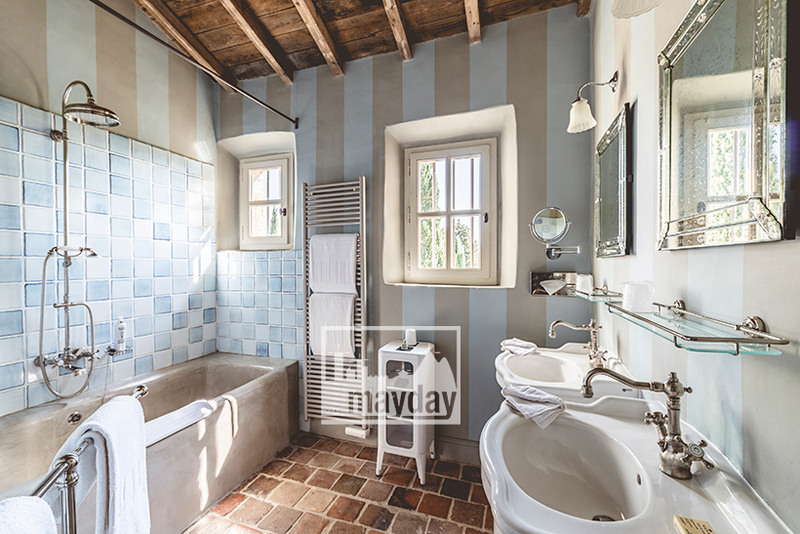 Energetic decoraiton mixing wood and colors, evocating the south of France and the sea. 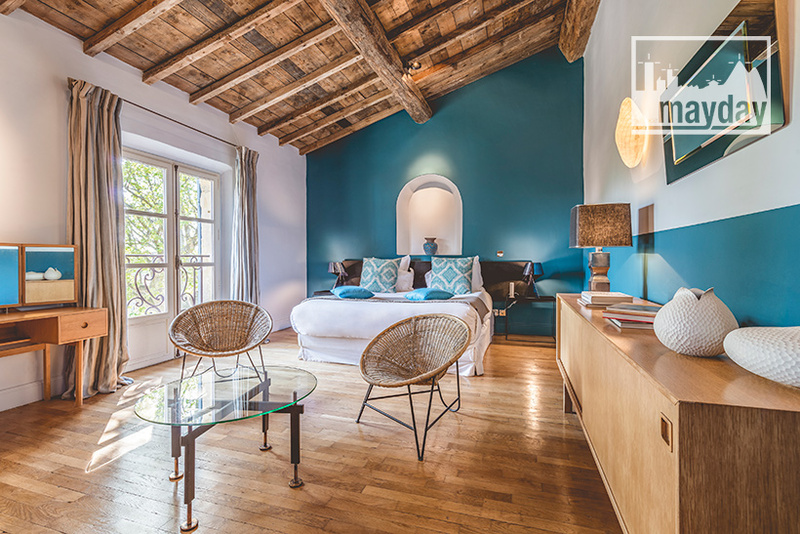 The 50’s high quality furniture highlight the luxury spirit of the entire place.